Suffering from lower back pain, or feeling uncomfortable using a traditional stationary bike, then a recumbent exercise bike is the best option for you. A bike that is used for exercising and also allows you to be in laid back position when exercising. 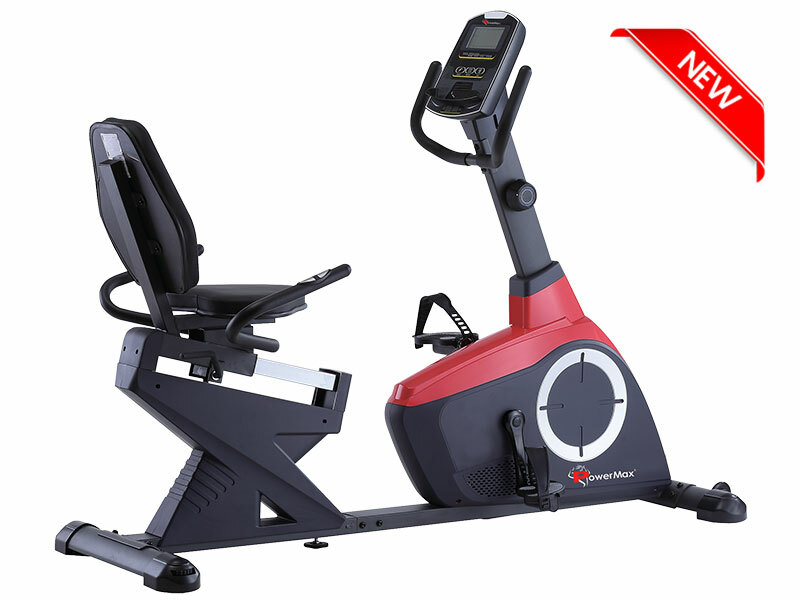 Magnetic recumbent bike has been designed to allow you for better disperse their weight over a larger area. That, in turn, makes cycling a great deal easier on the back and the buttocks. Suffering from lower back pain, or feeling uncomfortable using a traditional stationary bike, then a recumbent exercise bike is the best option for you. A bike that is used for exercising and also allows you to be in laid back position when exercising. 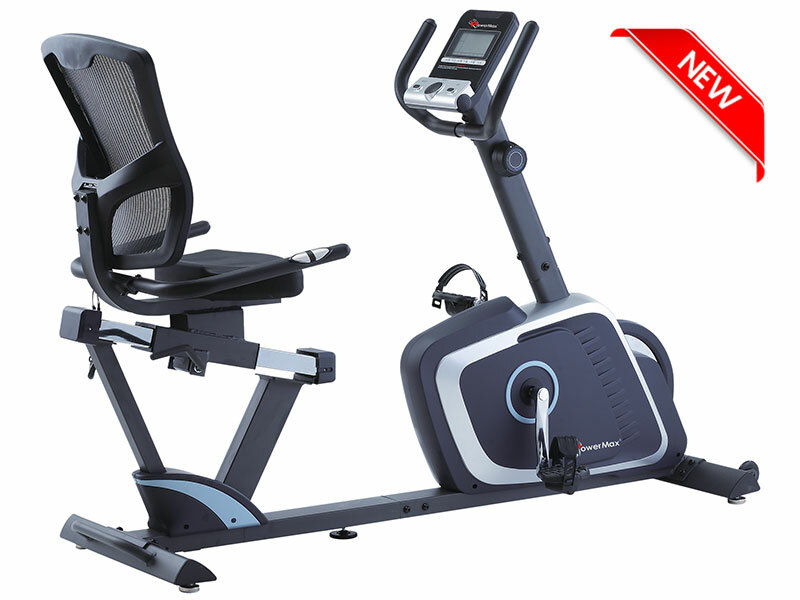 Magnetic recumbent bike has been designed to allow you for better disperse their weight over a larger area. That, in turn, makes cycling a great deal easier on the back and the buttocks. 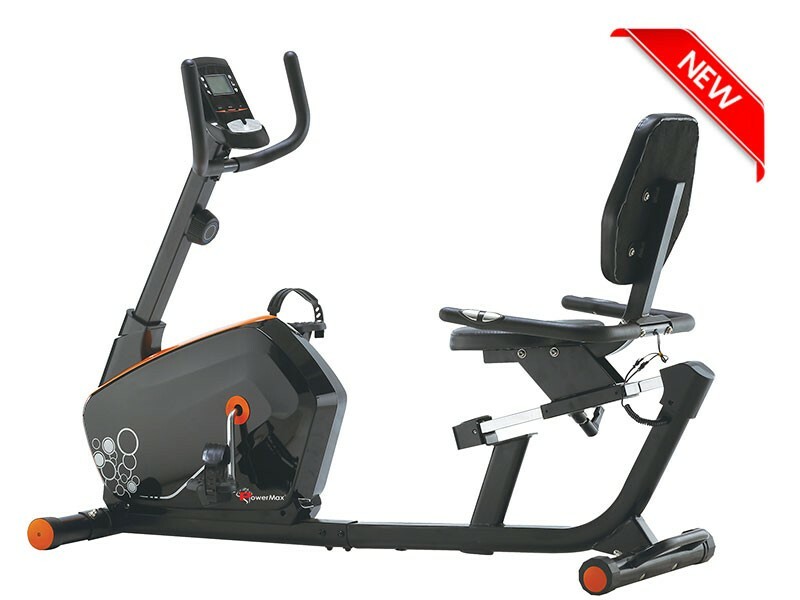 The magnetic recumbent bike has fully adjustable seat and handlebars for comfort. The advantage of a recumbent stationary bike is that they come with an ergonomic design and back support that provide a sitting position that avoids stress on joints making working out more comfortably. 4kg, two way flywheel delivers a smooth, realistic ride experience. The Max Users Weight PowerMax Fitness BR-600 Magnetic Recumbent Bike can carry is 110 kilogram. 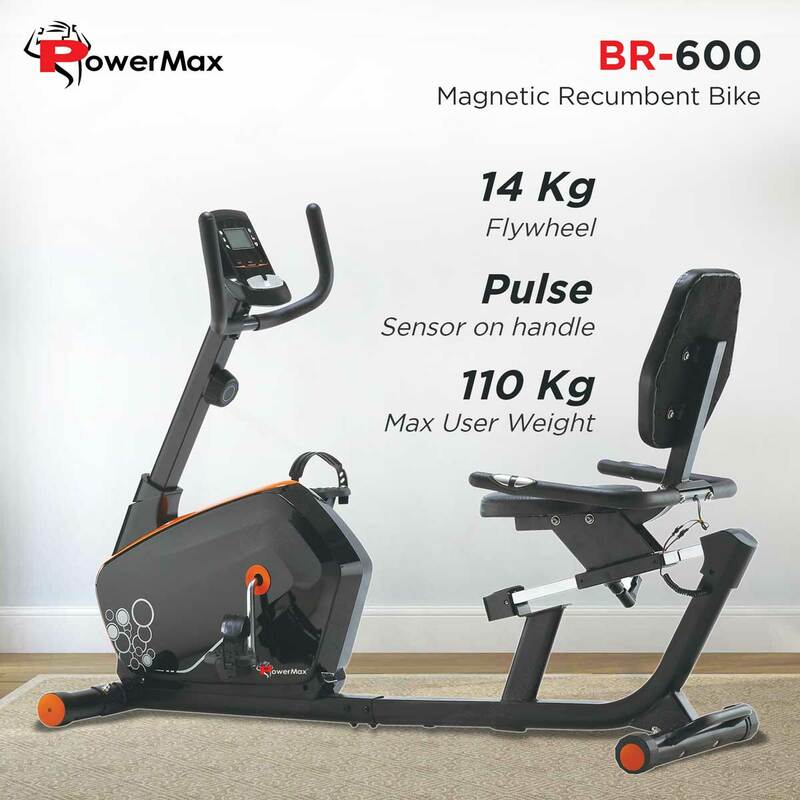 PowerMax fitness BR-600 magnetic recumbent bike adds the realistic feel is the presence of Comfortable anti-slip pedals. Pedals come as standard on most indoor cycles, meaning you can either securely fasten your feet on the bike. The crank is made up of the arms that the pedals screw into, the spindle that joins them and they move to turn the drive and flywheel. The bike has 6 inch in a single piece. Heavy gauge steel mainframe of PowerMax fitness BR-600 magnetic recumbent bike gives 1-year limited warranty.